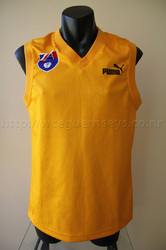 This is a Puma branded guernsey from the late 90's. There are no team or sponsor logos anywhere on the guernsey so I'm guessing Puma made some of their own guernseys at this time. 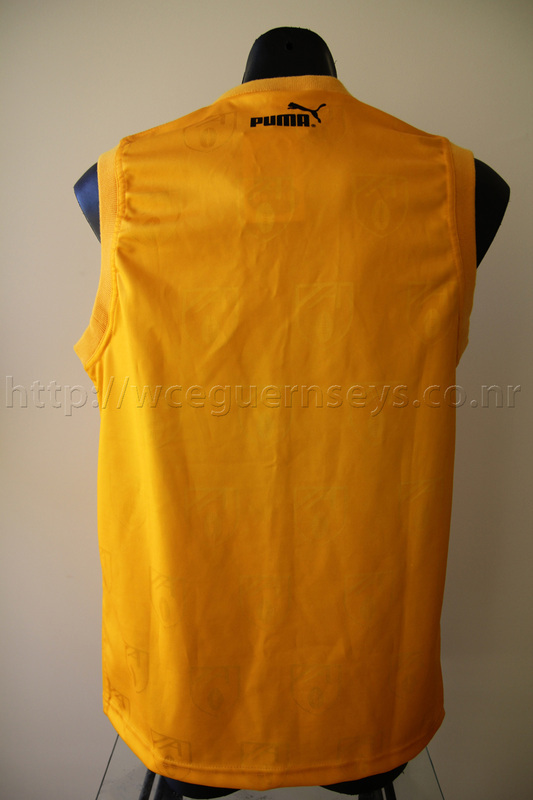 There are AFL watermarks throughout, and the cuffs are thick like the player-issues of the era.